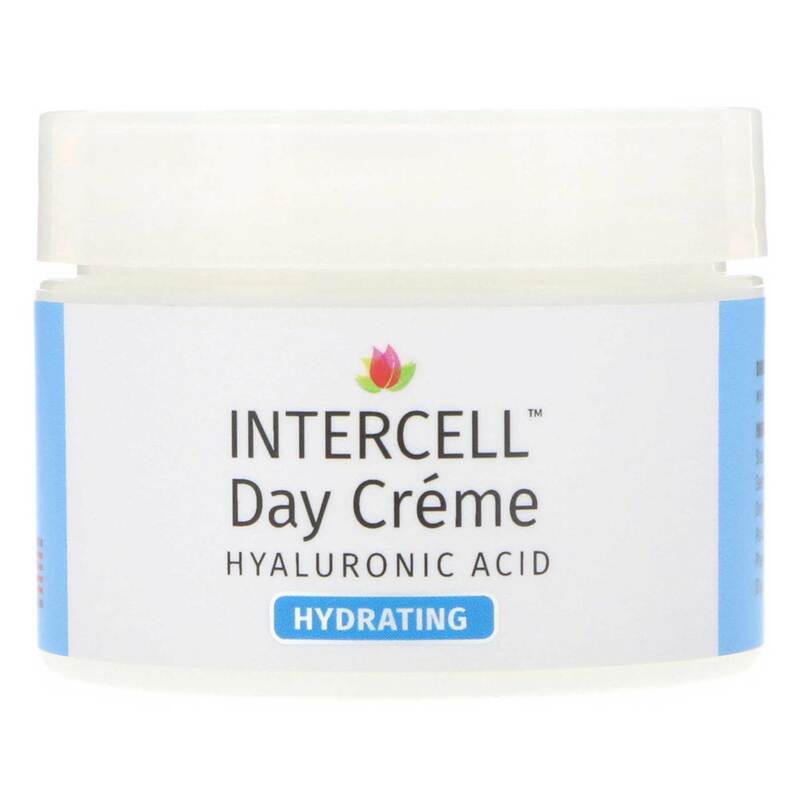 Intercell Day Cream moisturizes on the surface to offer protection as well as moisture-binding action for the skin. The Day Cream that protects and boosts moisture even in very dry climate. Interacts with liquids you drink. No animal testing. To aid skin's past, present and future. 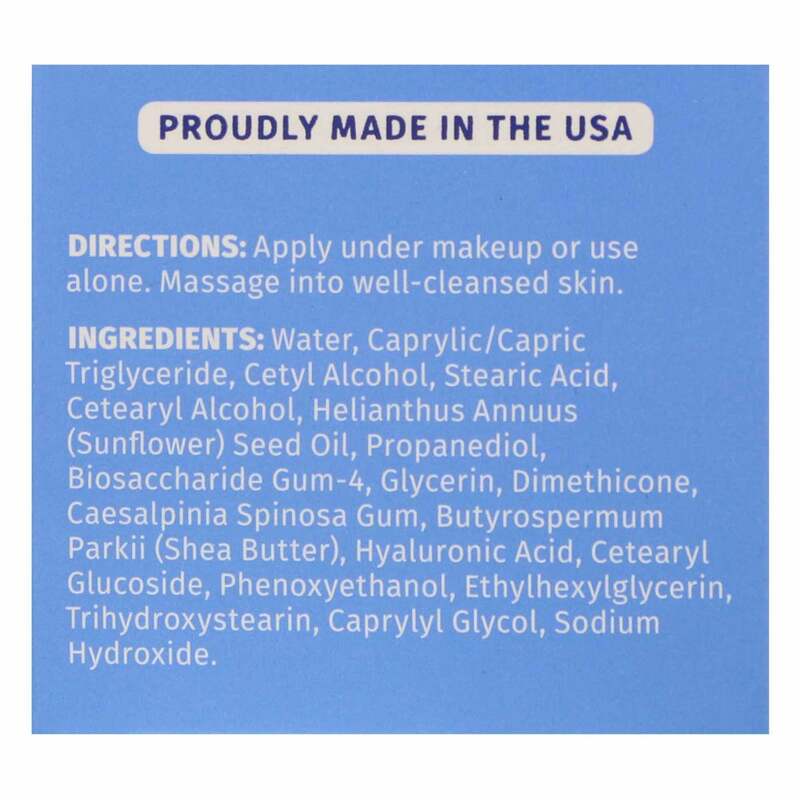 InterCell works with the liquids you drink--so even in very dry climates it can be your answer to boosting skin moisture and fighting dry skin. 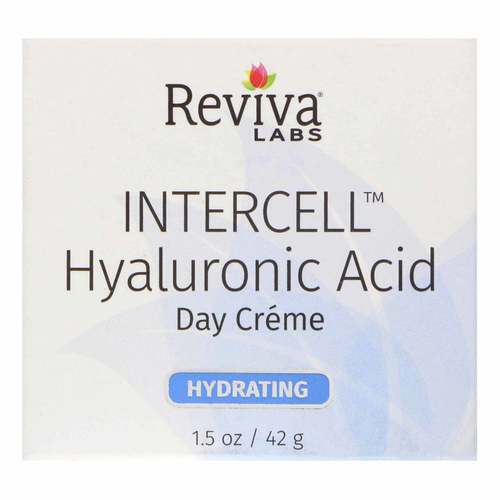 Hyaluronic acid doesn't depend on moisture in the atmosphere--like other moisturizers. It helps bind intercellular water from daily fluid intake. We suggest 6-8 glasses of liquids a day. A unique dimension in daytime moisturizing! Over the years, free radicals and ultraviolet rays break down skin's hyaluronic acid (the water-storing gel that surrounds cells)-reducing skin's ability to hold moisture and resist aging. InterCell Day Cream supplements InterCell's Nighttime Gel… Helps provide vital hyaluronic acid. It helps skin gain and retain more moisture. You'll see skin that's softer, more supple. What you don't see is just as important: InterCell's protective benefits. 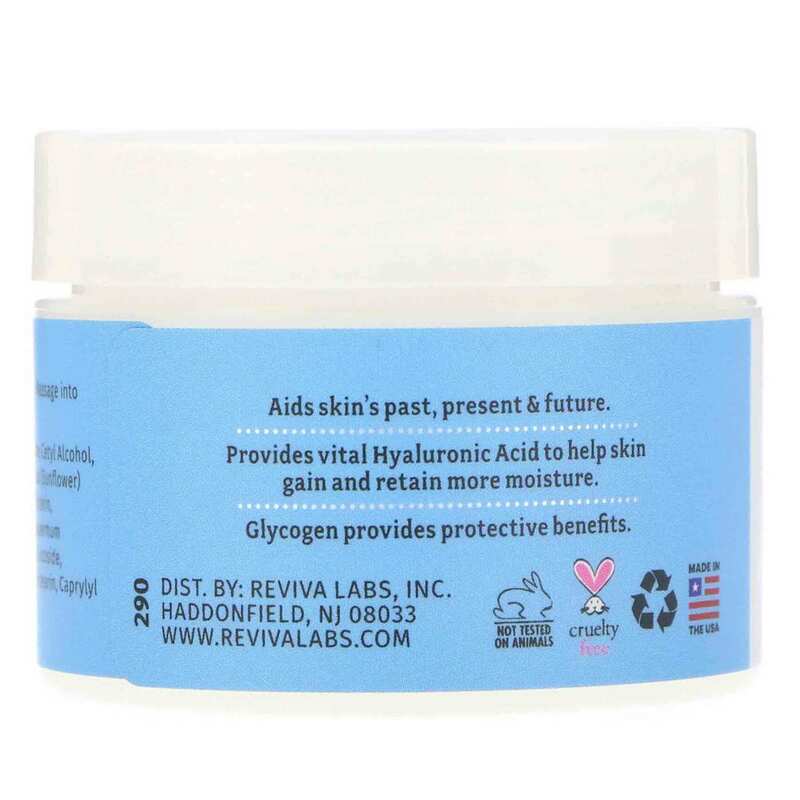 Its glycogen ingredient and special blending add a new dimension to protection on skin's surface--combating pollution and environmental damage. It's another Reviva advance to help keep skin looking young. Advertencias: Keep out of the reach of children. Uso recomendado: Apply under makeup or use alone. 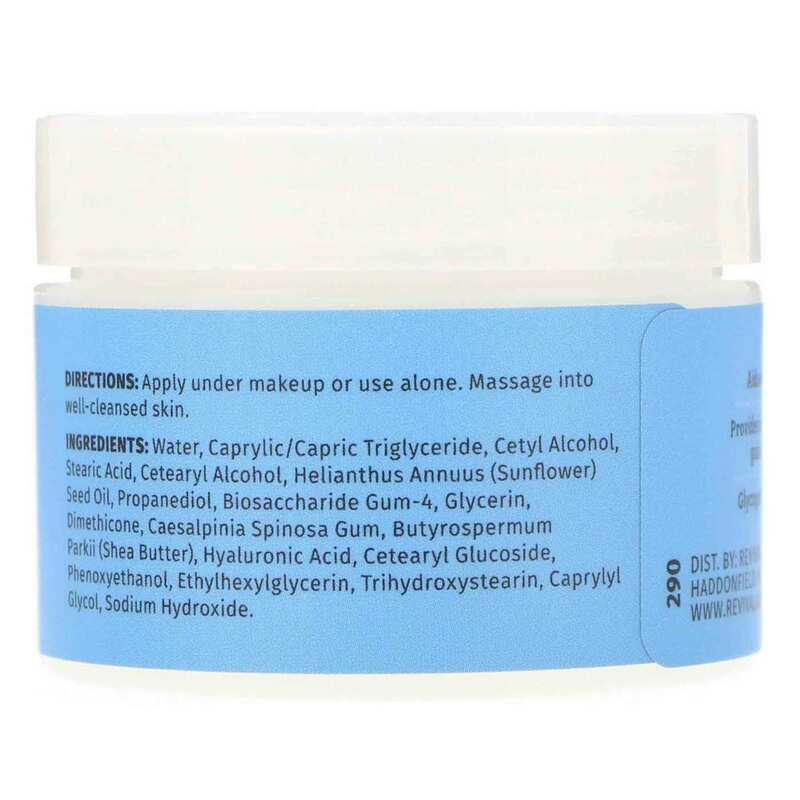 Massage small amounts into well-cleansed skin.